Download the official TinyTunes app here. 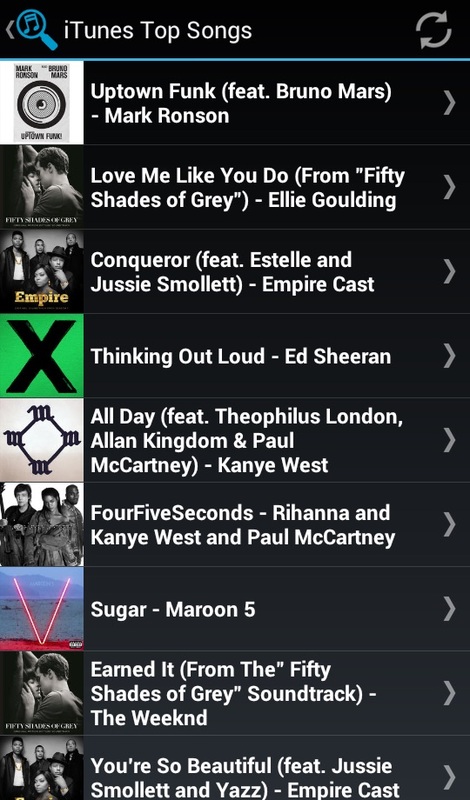 TinyTunes is a free music downloading/streaming app for the Android. Search through millions of songs from the internet and download or stream them from your Android phone or tablet. You can create multiple playlists with your favorite songs. Explore music through different categories like iTunes Top Songs/Albums/Releases, Billboard Top 100, genres, and more! Download music directly to your phone so you can listen offline or share. You can edit the download location in the settings menu. 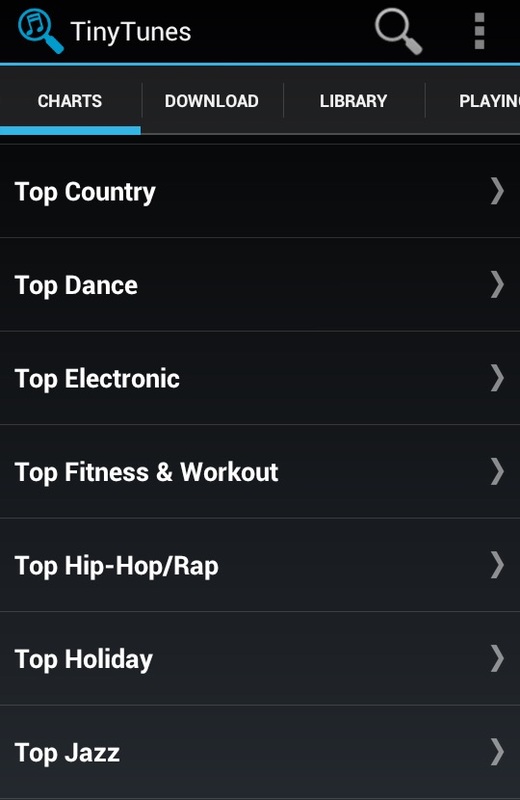 TinyTunes is the best free music app for the Android. It’s that simple. Now enjoy your favorite music! © 2019 Tiny Tunes .APK Download. All rights reserved.